The devastation that Hurricane Maria brought to Puerto Rico in September has been widely publicized, as has the effort to return power to the island. In October, Puerto Rico's Governor, Ricardo Rosselló, said that relief workers are targeting to restore power to 95 percent of residences by December 15th. As of today - a mere 19 days before that date - power has only been returned to approximately 58% of Puerto Ricans. At Wunder, we feel deeply connected to Puerto Rico's energy restoration efforts and a need to address the suffering caused by energy’s absence. In the spirit of the holidays and #GivingTuesday, Wunder Capital is pledging 100% of all revenue from investments made between 11/28/17 – 11/30/17 to Hurricane Maria relief efforts in Puerto Rico. 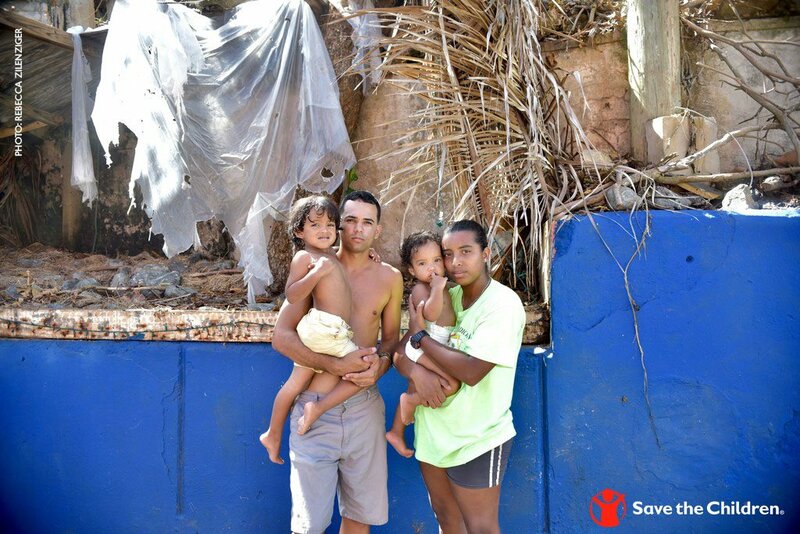 We will be donating 100% of revenues from this 3-day period to Save the Children's Hurricane Maria Relief Fund. If you would like to donate directly to Save the Children as well, you may do so by using this link.